Cixi Aubo Electric Appliance Co., LTD. 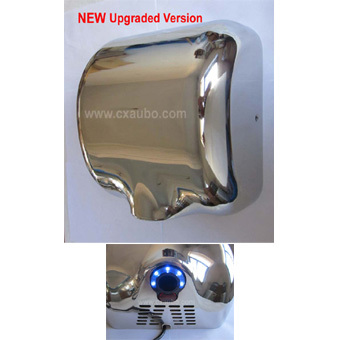 Located in Ningbo, Cixi Aubo Electric Appliance Co., Ltd. specializes in manufacturing bathroom appliances. Our main products now include hand dryer, hair and skin dryer, paper dispenser, aerosol dispenser and soap dispenser. We have implemented a strict and complete quality control system, which ensures that each product can meet quality the requirements of customers. Besides, all of our products have been strictly inspected before shipment. We also can produce specific products according to customers' requirements and provide OEM service. At present, our products have been exported to Europe, the Middle East, South America and Southeast Asia. It is our responsibility to meet customers' needs and efficiently serve customers. Customers' satisfaction is our best reward. We warmly welcome customers from home and abroad to cooperate with us for common success. 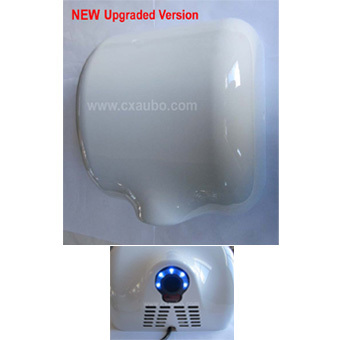 Copyright 2012 Cixi Aubo Electric Appliance Co., LTD. All rights reserved.